This is a step-by-step guide for those who want to travel from San Ignacio, Belize to Tikal, Guatemala by public transportation. There are many tour operators that offer transfers for $80, but I wanted a cheaper option and a more local experience. 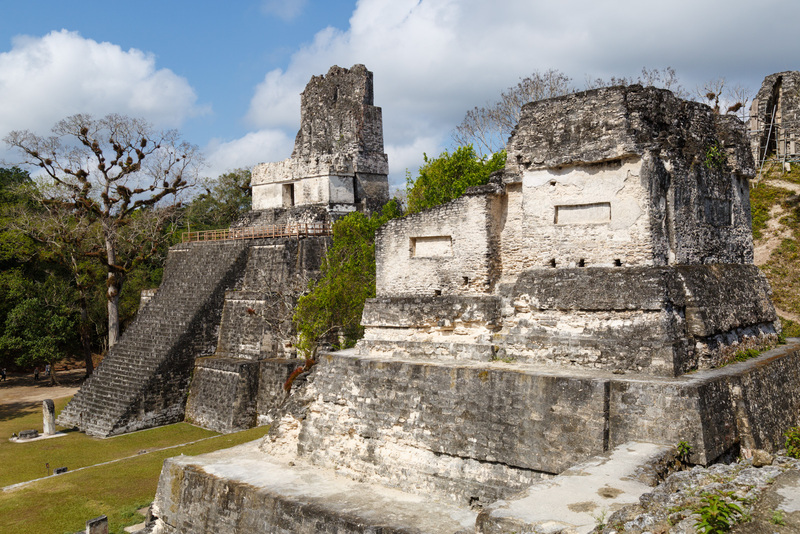 There’s a lot of outdated, incorrect, and ambiguous information so I hope that … Continue reading "Complete Guide: San Ignacio to Tikal border crossing by public bus"